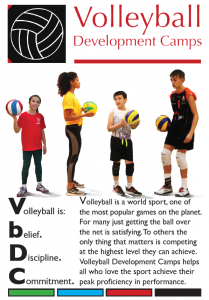 Here is the electronic version of our e-Brochure which contains details of our camps and a little bit about ourselves. It also describes how all our camps fit together to provide a complete developmental pathway for young athletes. Towards the end there is a Frequently Asked Questions section, but if there is anything that is not clear please do not hesitate to get in touch with us.